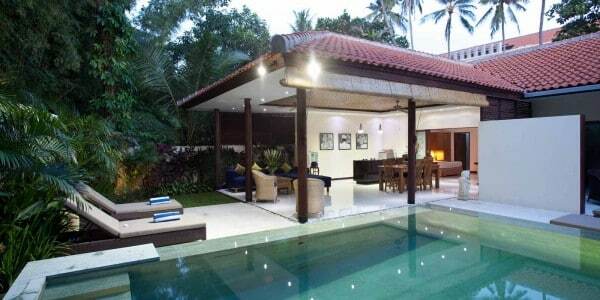 Villa Coco has 3 types of two bedroom villas available. Our 2 bedroom pool villas are offered in either ‘closed living’ or ‘open living’ style while our 2 bedroom bungalows are also ‘open living’. 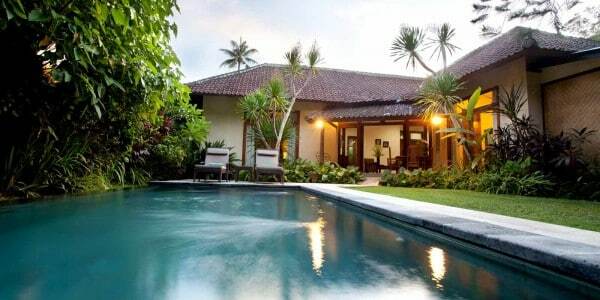 The 2 bedroom villas and bungalows at Villa Coco are recognized as some of Seminyak’s best value two bedroom holiday villas and bungalows. 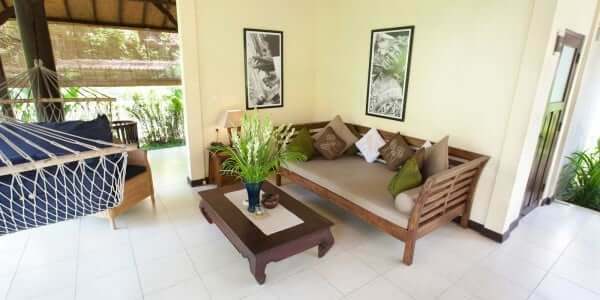 Coupled with our amazing staff you are guaranteed to have the holiday of a lifetime, which is why we get so many guests returning time and time again to make Villa Coco their holiday location of choice.